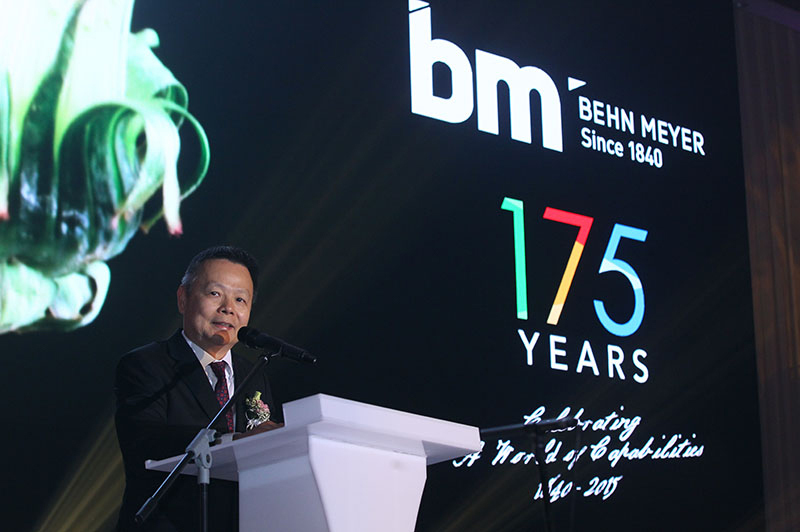 A gala dinner commemorating the 175th anniversary of Behn Meyer in Malaysia was held in The Dorsett Grand Subang on the evening of 6th November 2015. The guests were warmly welcomed with a cocktail party while being entertained by live music from a first class jazz band. Many photographs were taken at the nicely set up photo booth as the guests arrived in the most exquisite suits and dresses. The atmosphere was lively in the entrance hall with drinks and refreshments being served to the guests before they were led to the hall for the official Behn Meyer’s 175th Anniversary Celebration. 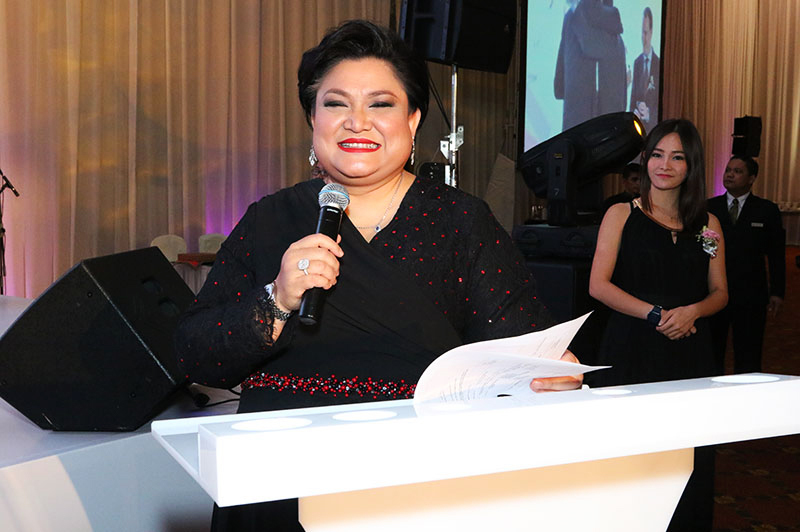 Adibah Noor, who is a famous Malaysian singer, was exclusively invited to host the event and the proceedings were opened with an inspirational welcome speech by the Managing Director of Behn Meyer AgriCare (M) Sdn. Bhd, Mr. Chong Yiew On. 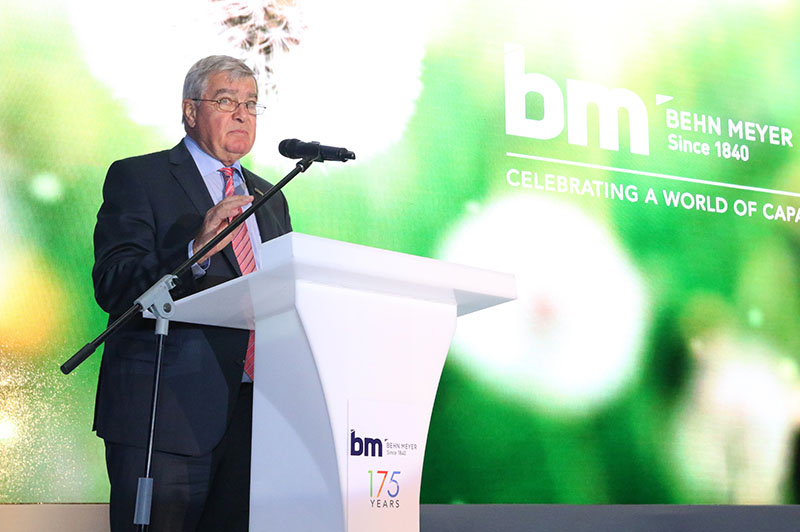 The speech conveyed his ever-lasting gratitude to all the business partners, loyal customers and, in particular, the dedication of all the staff that served the company. This was followed by a breath-taking laser projection show, which highlighted the main events in the history of Behn Meyer being presented to the audience. 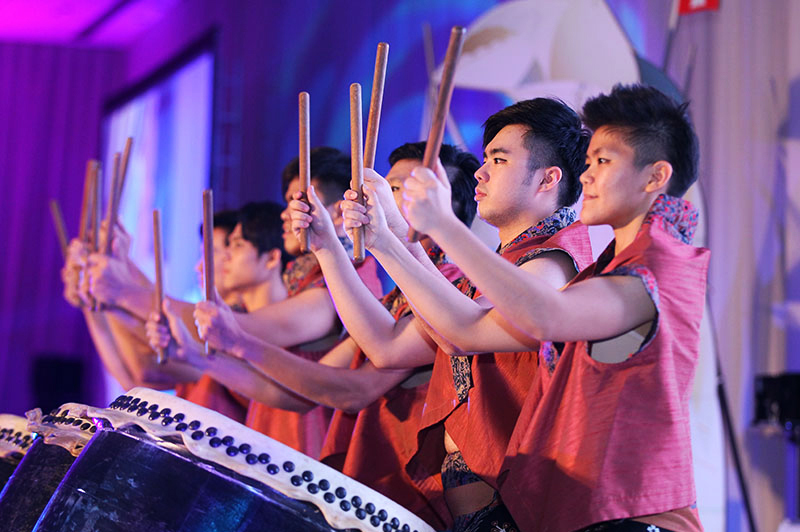 And while the guests enjoyed a sumptuous dinner they were also thrilled and amazed by a rhythmic and energetic hand percussion performance. Dr. Fritz Kleinsteuber, who is the author of the 3rd Edition of Behn Meyer’s History book, delivered the next speech. It involved an in-depth look at the company’s history and the successful ideologies of the founder that empowered Behn Meyer to years of success. 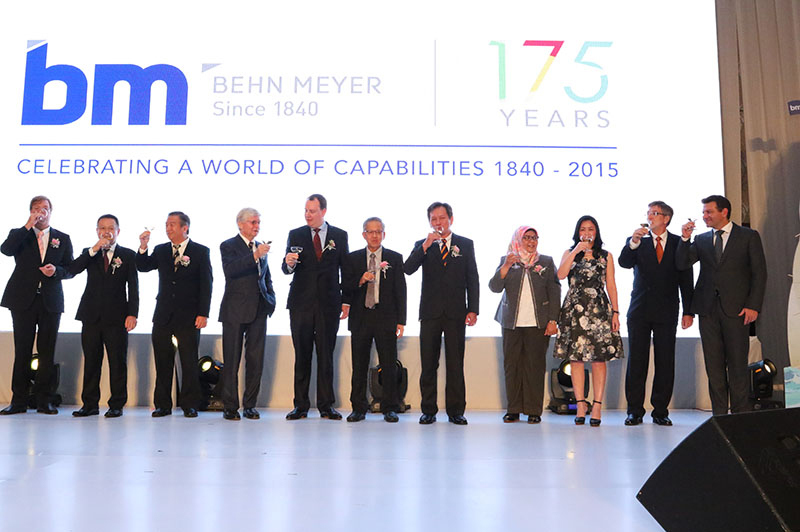 As the event came to a climax, a toast was made on the stage by the board of directors and fellow shareholders resulting in smiling faces as the guests cheered the 175 years of the Behn Meyer success story. 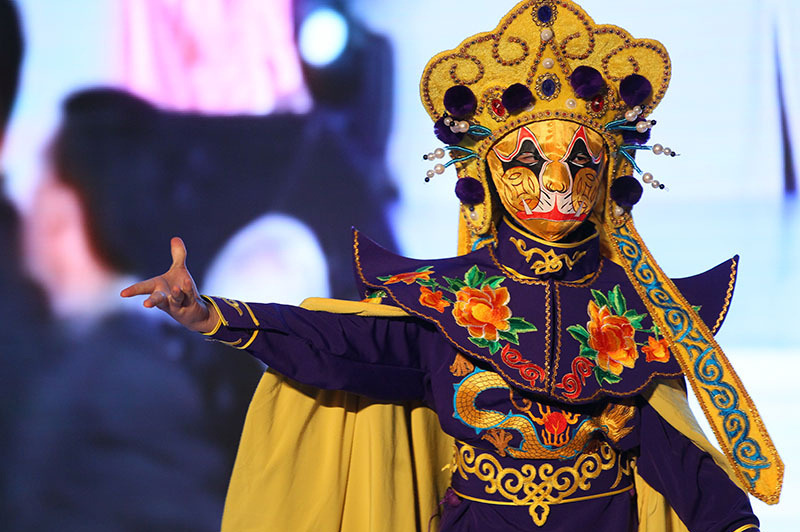 Traditional Chinese acrobatics then took to the stage to give a dynamic and powerful acrobatic performance. 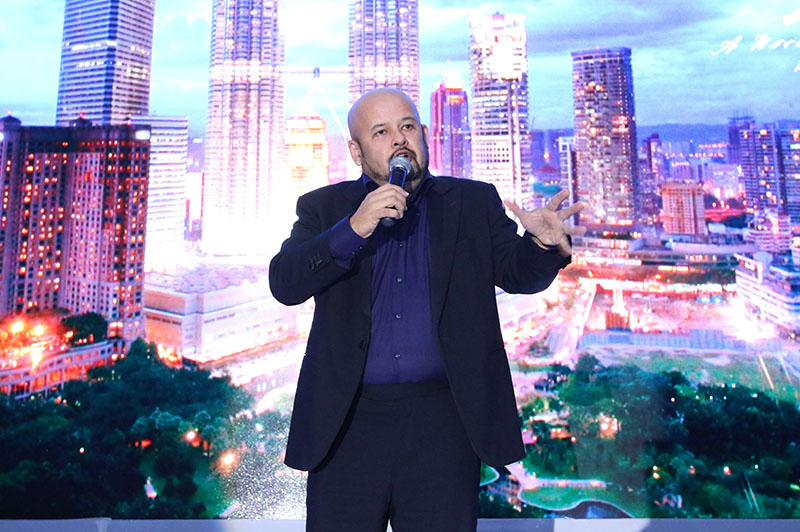 Immediately afterwards the entire hall was then filled with gags and giggles as the Asia’s finest stand-up comedian took over the event with his endless whimsical humour - kudos to Harith Iskander. 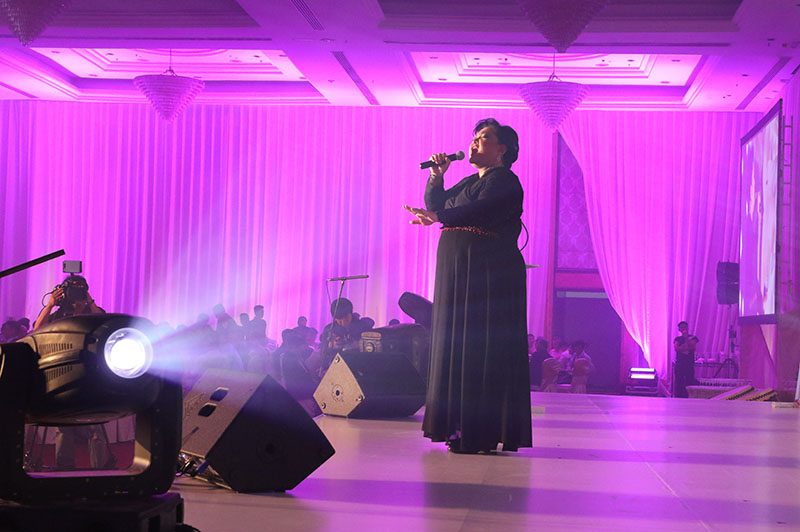 Finally, Adibah Noor’s melodic singing rounded off this most significant event in the company’s history. 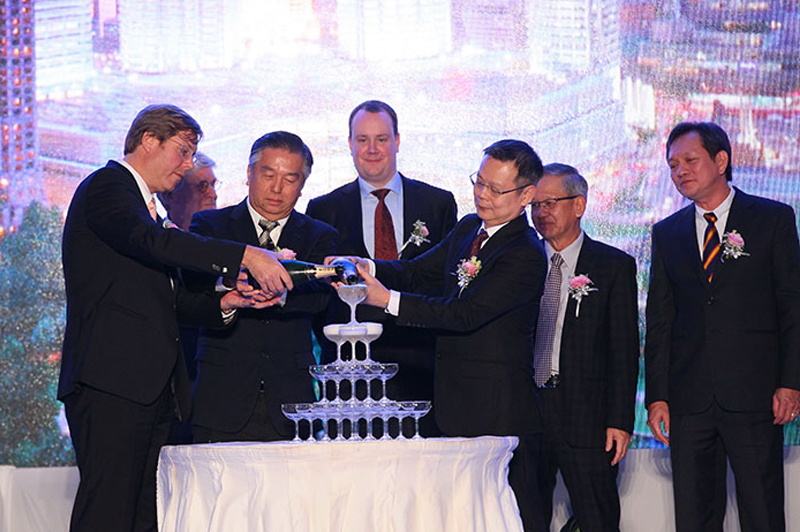 The entire night was an enormous success and certainly pointed to a bright new future ahead for Behn Meyer Malaysia.